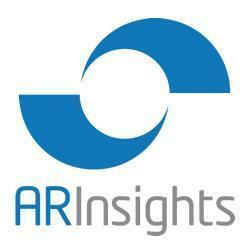 ARInsights serves analyst relations professionals. Their market leading product, ARchitect, helps analyst relations professionals manage their workflow from a single application. ARchitect is a cloud-based platform that helps Analyst Relations professionals manage their workflow from a single application.